New vehicle pricing includes all offers and incentives. Tax, Title and Tags not included in vehicle prices shown and must be paid by the purchaser. While great effort is made to ensure the accuracy of the information on this site, errors do occur so please verify information with a customer service rep. This is easily done by calling us at (636) 200-3299 or by visiting us at the dealership. 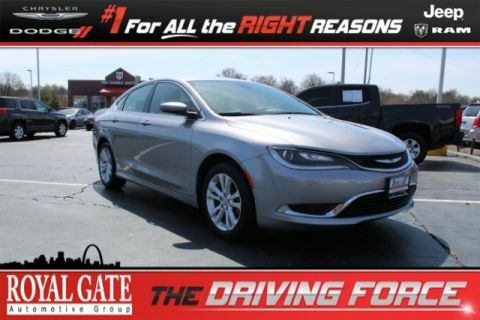 Royal Gate Dodge offers used and preowned automobiles in all makes and models including domestic brands like Chevrolet, Ford, GMC, and Buick. Royal Gate PreOwned also offers imports like Nissan, Toyota, Honda, and Hyundai just to name a few. 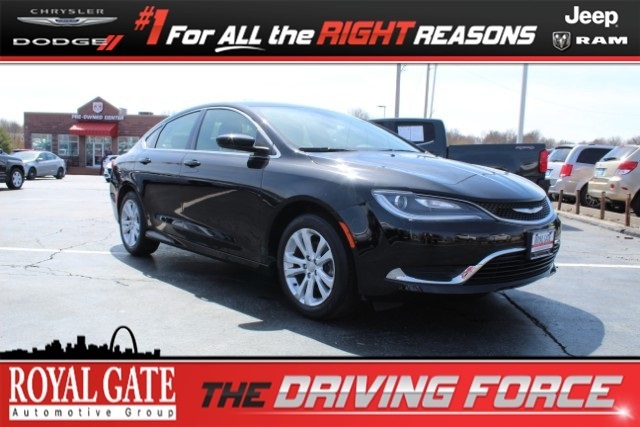 So, if you live in South County, Florissant, Wentzville, Ballwin, Ellisville or if you need transportation from St. Louis International Airport or anywhere in between let Royal Gate Used Cars help you find the right car or truck for your family. 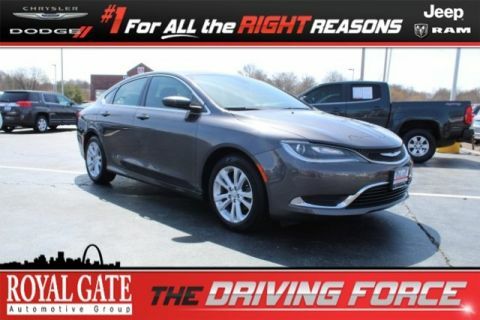 Shop for your next Used or Preowned car or Truck at Royal Gate Dodge Chrysler Jeep RAM in Ellisville, Mo. 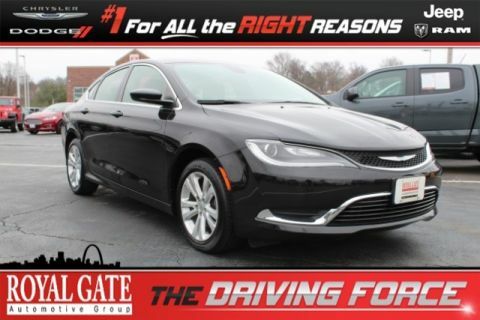 63011 We do our best to get our Used and Pre-Owned trucks and cars thru the shop, detailed, and pictured as quick as possible but if you don’t see what you are looking for please call us at 636-394-3400 to see what else we have in stock. Print this page and come see us here at Royal Gate Pre-Owned, 15502 Manchester Road, Ellisville, MO 63011. We know you will enjoy your world class experience!